My name is Jason Manners and I am the owner of B A Champion Roofing - a small, long established roofing company serving Sutton, Surrey and the South East London area since 1966. I specialise in everything from small roof repairs to full roof refurbishment and aim to fix any roofing problems with the minimum of fuss and within a realistic timescale and cost. 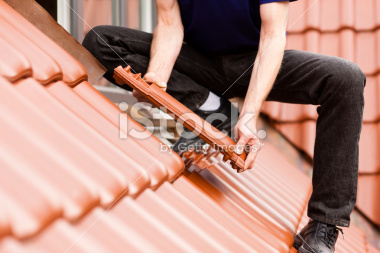 Small roof repairs can often be done immediately. I offer a wide range of roofing solutions covering all types of roofs from flat roofs to pitched roofs and can provide all roofing services to businesses, residential houses or commercial buildings across Sutton, Surrey and the South East London area. 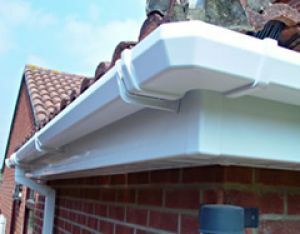 The majority of my roofing work in Sutton and Surrey comes through recommendations and I pride myself on reliability and consistently achieving a high standard of workmanship. Unlike some other companies, I do not try to hide my address and have had the same contact details for the last 12 years. As a small business I aim to offer my customers a more personal service, so if you would like to deal with the same person from the initial quote to the finished job, please give me a call and I will be glad to help. 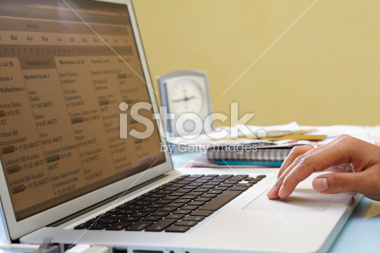 Please, do take a look at my Testimonials Page. Due to rising theft in lead I offer a lead replacement service which has the same durability with NO scrap value. 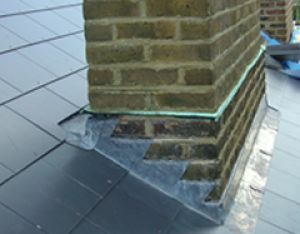 If you're wanting professional roofers in Sutton, BA Champion leads the field in expert roof refurbishment, repairs and all roofing problems in Surrey, particularly Sutton, Carshalton, Banstead, Cheam, Ewell, Worcester park, Epsom, Wallington, Morden, new Malden and Mitcham. 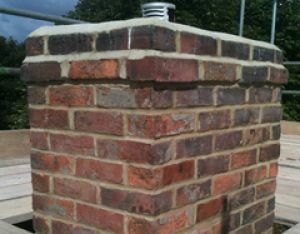 When it comes to roof work, don't take chances; as a local roofer in Sutton. 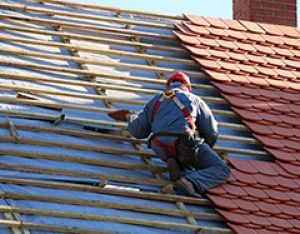 I take pride in offering prompt personal service with a long history of happy clients and I feel that a top quality job of professional roofing is its own greatest advertisement. 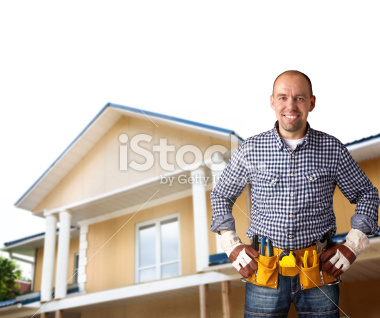 So please give me a call for any roofing problem for prompt, personal service at a reasonable price. 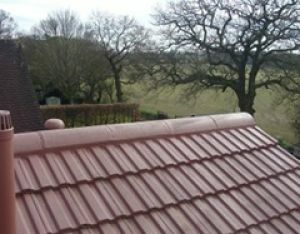 I offer outstanding roofing services in Sutton and always aim to be competitive with other roofers in Surrey. I am happy to help any customer wanting roof work in Sutton and around Surrey and any project whether large or small, can be considered. Copyright © 2019 All Rights Reserved. Designed by Worldwide Webdesign.